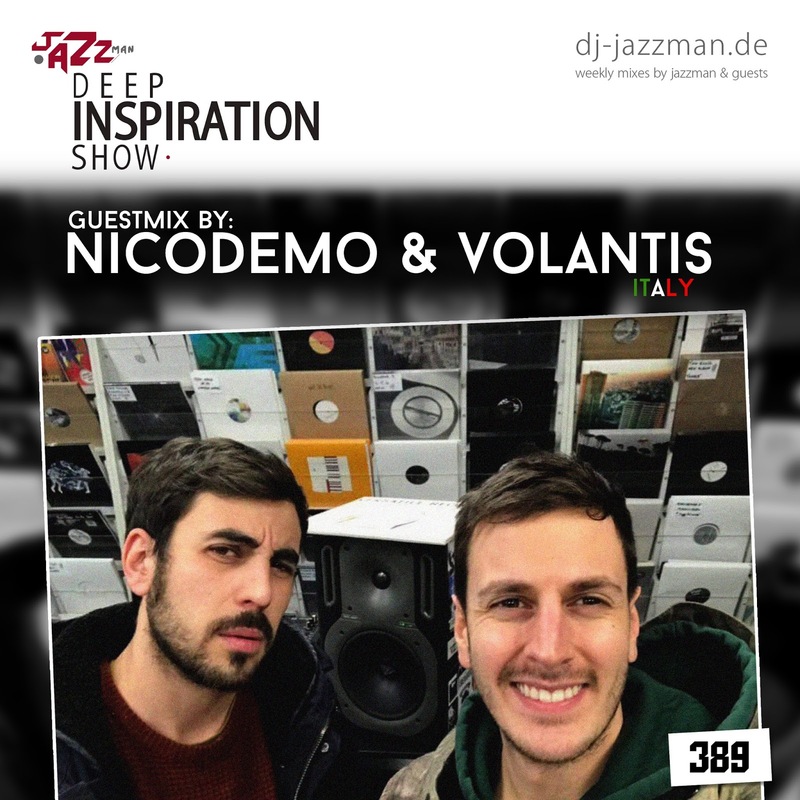 Deep Inspiration Show : Show 389 "Guestmix by Nicodemo & Volantis (Italy)"
Show 389 "Guestmix by Nicodemo & Volantis (Italy)"
This week we have a mix by Nicodemo & Volantis from Italy. These guys are just exploring South Africa and they play on the Coquette Vinyl Session @ Kitcheners this Friday the 12. January. Very interesting set with different genres. 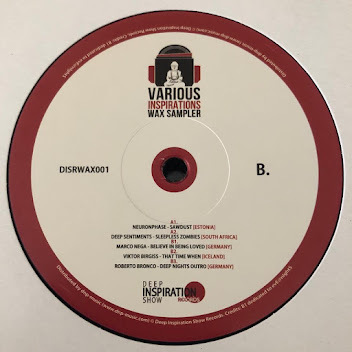 Vinyl only. 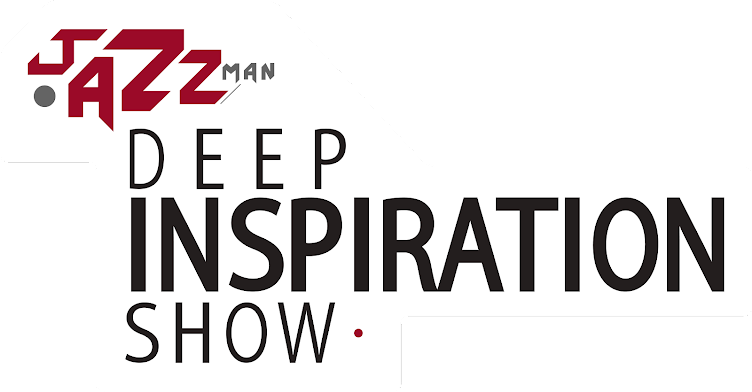 Enjoy and check them out if you are not too far from Johannesburg.